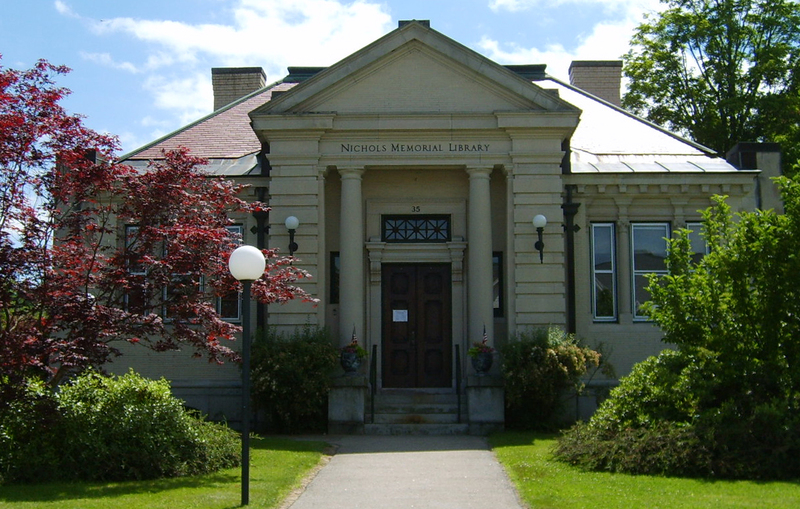 Another nor’easter is hitting the region, so the Nichols Library will not open today. From the forecast: “A winter storm will evolve into a blizzard along coastal New England on Tuesday, pounding the region with heavy snow and powerful wind”. Best to lay low if you can.